15 – 25 (60 minute) Hours Tuition per Week. General English, One to One Tuition. Beautiful and Vibrant Dublin Coastal Location – Malahide – Just 20 mins from Dublin City Centre. Levels from Pre-Intermediate to Advanced. Combine an English Course with Quality Host Family Accommodation within Walking Distance. 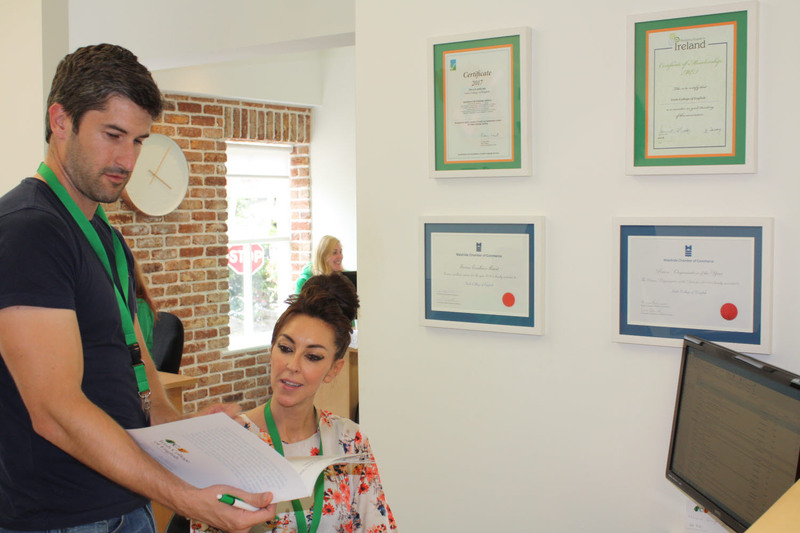 At the Irish College of English, we offer Intensive year-round English Courses in Dublin at our Malahide School. Our English Language Colleges are recognised by the Department of Education and Science for the Teaching of English as a Foreign Language. Students can register for courses from 1 week to 1 year in duration, and there is an excellent mix of nationalities in all our programmes. We also operate Learner Protection through our membership of MEI. 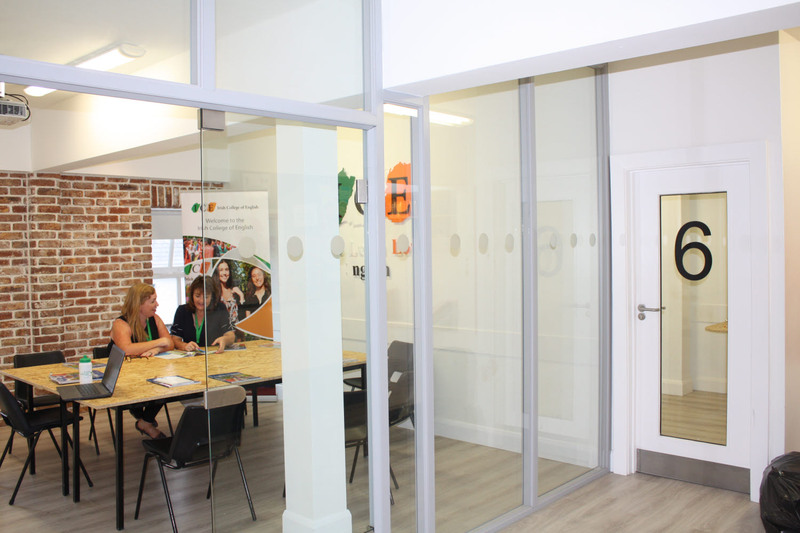 Many students come to Ireland for a 2 – 4 Week Course with Host Family Accommodation to Improve their English in a Full Immersion Programme, others come for our 1 Year Programmes to experience studying and living and working part time in Ireland. 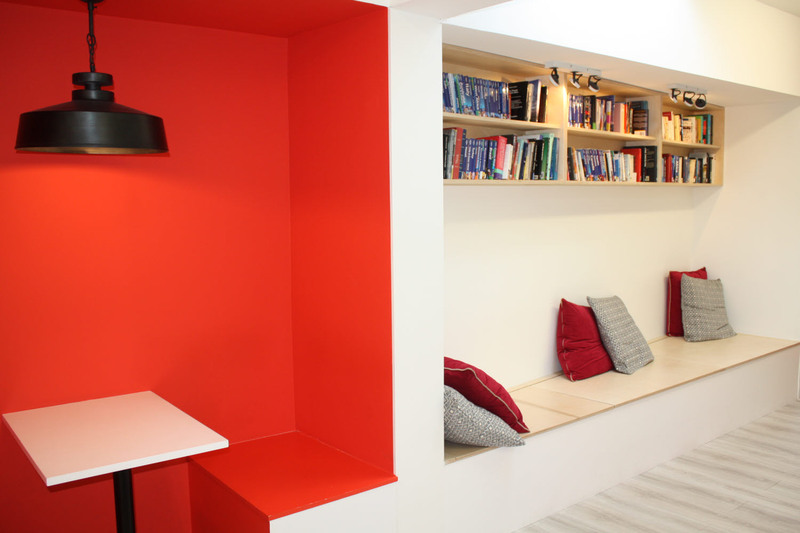 4 Week Stay – 15 hours tuition per week & quality single room host family accommodation within walking distance of the school – € 1482 including registration and course textbook. 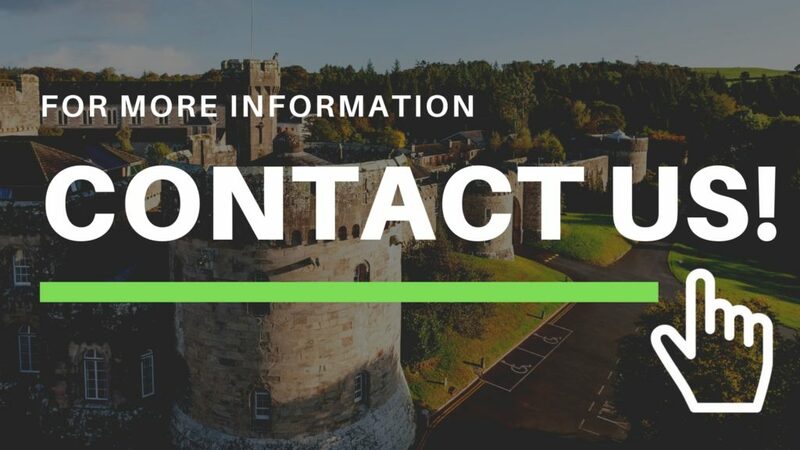 Academic Year Programme ( 25 week course within an 8 month study period) – 15 hours tuition per week – € 2940 including registration and course textbook excluding host family accommodation . Optional quality single room host family accommodation within walking distance of the school available for €220 per week. The main focus of these intensive English courses is on Rapid Learning for Communication in Spoken and Written English. 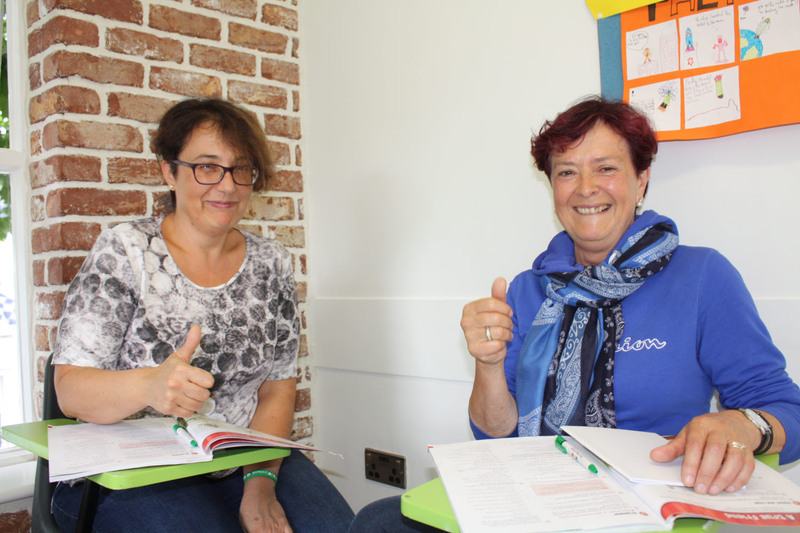 Our highly qualified English teachers set students clear learning objectives and use the latest modern teaching techniques to provide language practice in speaking, writing, listening and reading, to improve English pronunciation, grammar and vocabulary. These English language classes also include an Irish Culture Component, which covers Irish language, traditional music, history and culture. 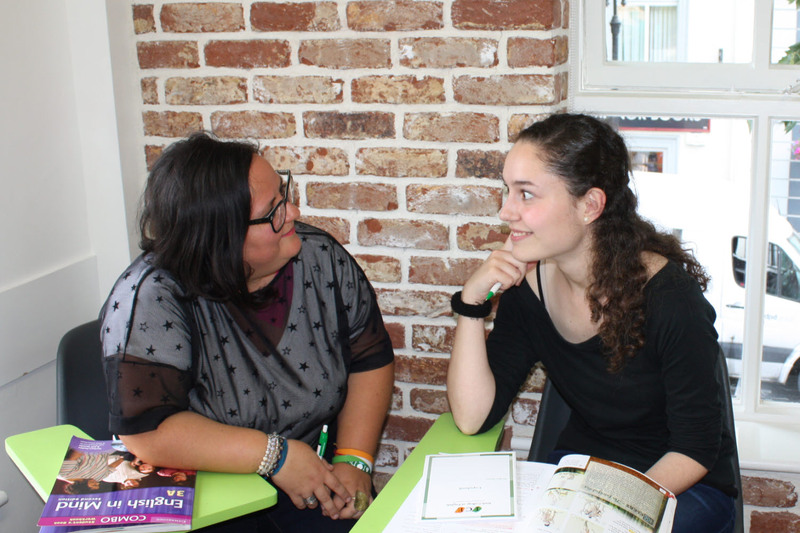 These special English lessons will provide those students learning English in Ireland with a better knowledge of the local people and culture, enabling them to become more actively involved with the unique Irish way of life. 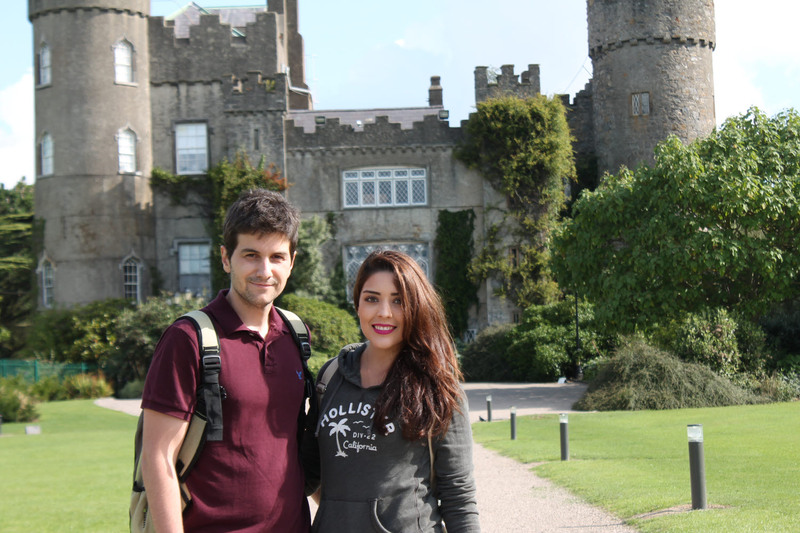 Read more about our English Courses in Dublin. Work and Study in Ireland – Students Requiring a Study Visa to Work and Study in Ireland: Our courses are also suitable for non-EU students requiring study visas to enter Ireland. The Irish College of English can assist students with study visa applications and will issue a letter of acceptance upon registration. We will also issue you a College Letter needed to apply for the right to work in Ireland. Our Academic Year Programme (25 weeks tuition within an 8 month study period) are included on the Department of Education and Skills Internationalisation register of programmes approved by the Minister for Education and Skills for the purpose of access to employment by students from outside the EU/EEA and Switzerland. Read more Work and Study in Ireland Visa Regulations. See The Department of Justice Website for more detailed information on Study Visas.